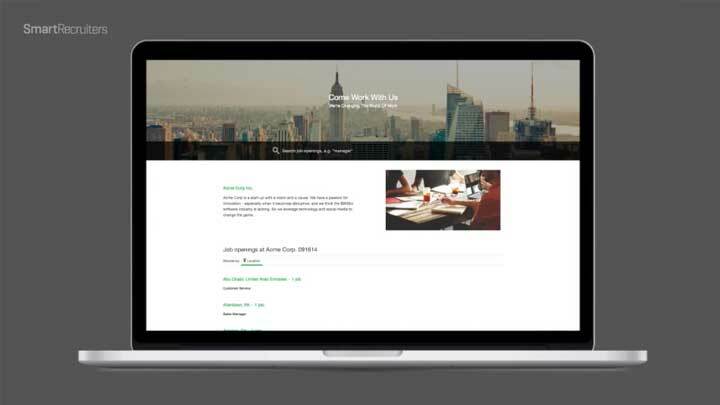 Improve user experience for recruiters, candidates and hiring managers – Erika Keough from MicroStrategy With the ease of the application process, MicroStrategy saw an improvement in candidate quality. 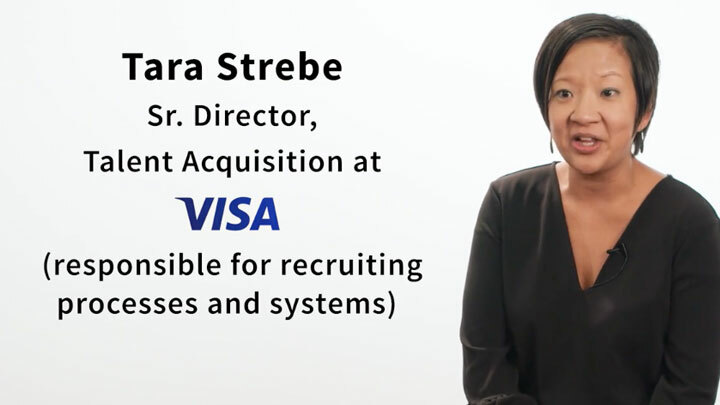 Increase Hiring Manager Engagement & Transparency – Tara Strebe from Visa Visa sees an uptick in time to fill, offer acceptance rate and hiring manager engagement by switching to SmartRecruiters. 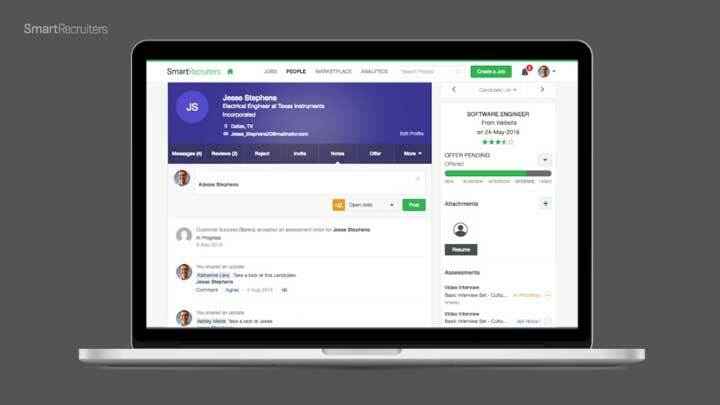 Use Your Favorite Vendors Pre-built connectors for all major HRIS systems and can rapidly integrate with them to make sure all your talent data stays in sync. 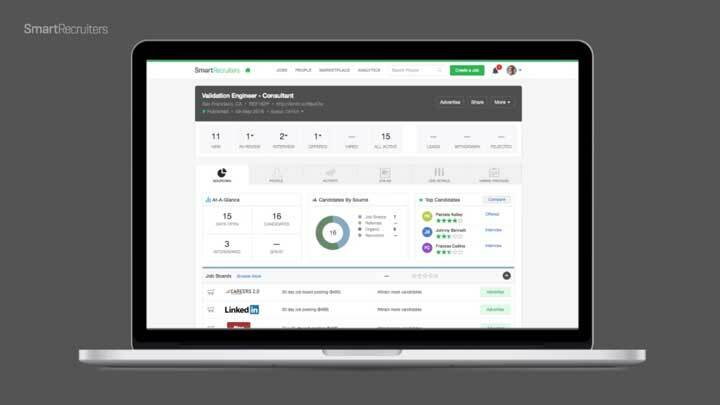 Sourcing Optimized Make sure all relevant information is available in one system. 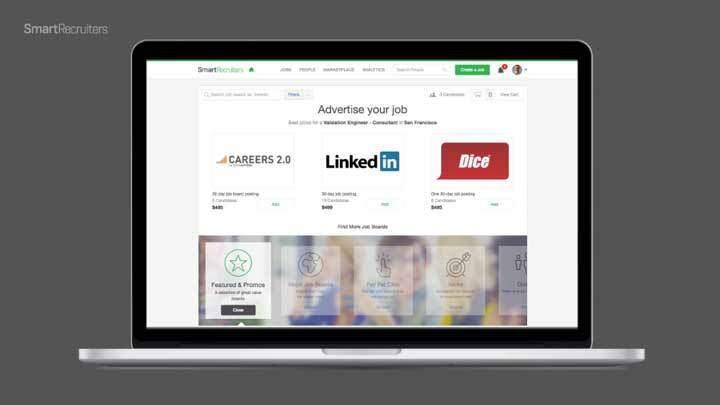 Represent Your Brand It’s easy to find and engage candidates through more than 100 job boards and build beautiful career sites that reflect your brand at its best. 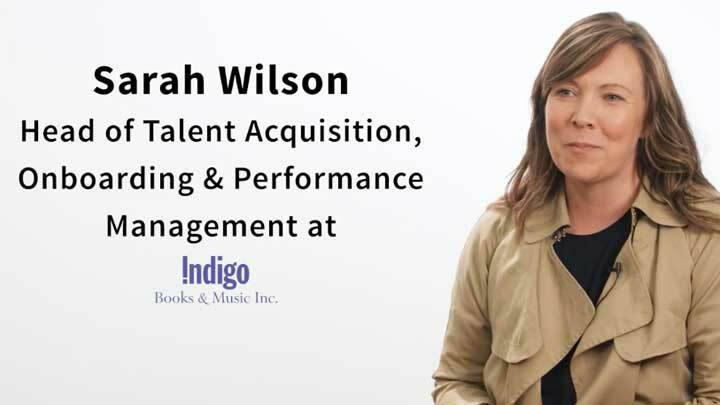 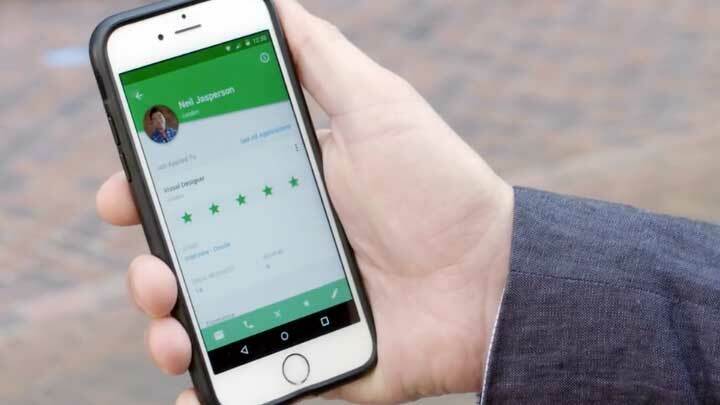 Add Joy to Customer and Employee Experience – Sarah Wilson from Indigo Indigo discovers how SmartRecruiters turns cumbersome processes into a streamlined workflow across 200+ stores. 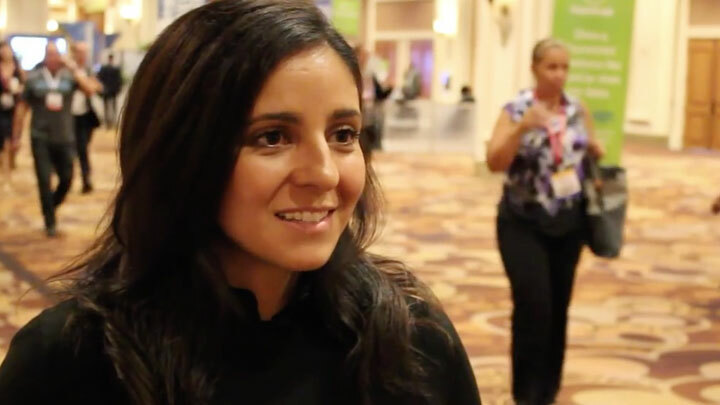 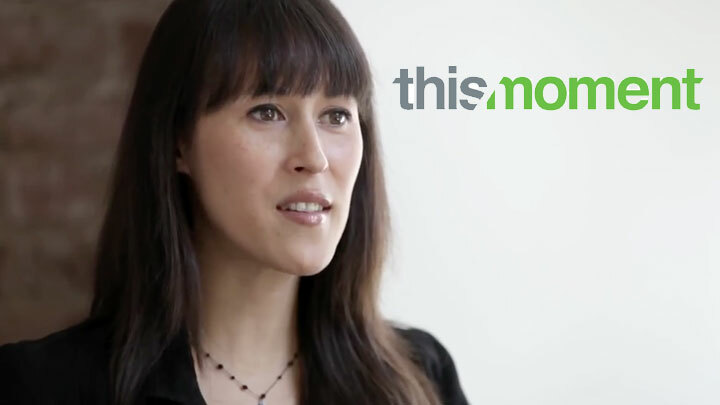 Get All Your Employees to LOVE Recruiting – Claudia Leyva from Marc Jacobs Claudia Leyva, Director of Recruiting at MARC JACOBS convinced her entire company to LOVE being part-time recruiters! 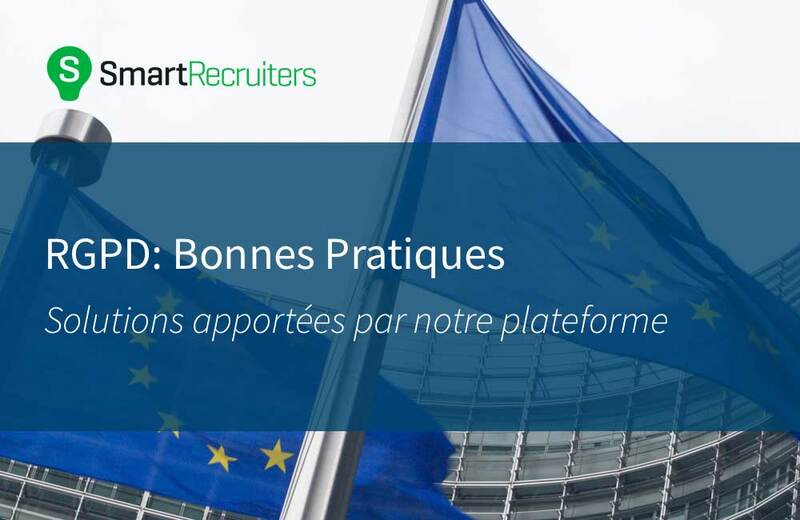 Jerome Ternynck at HR Tech World Jerome Ternynck of SmartRecruiters chats with Sébastien Bourguignon of Ubisoft about their global rollout. 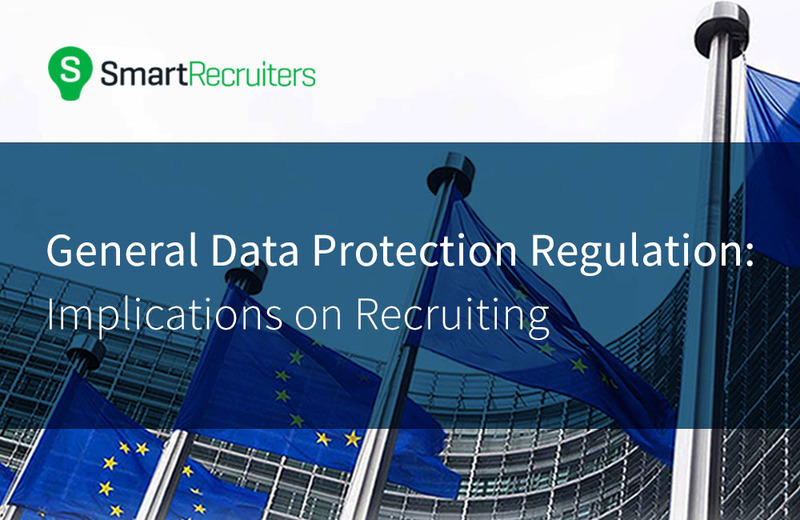 The conversation took place at the October 2015 HR Tech World Congress in Paris.